I'm scouring the interwebs for a patter plane the would be good for my Rossi .46 to no avail. are there no kits out there ? If nothing else, I'm thinking about the Stinger. Send me an email and I'll send you what I have and If your are interested I can email you photos of the kit or kits. Mine, I have CAD plans If you want. 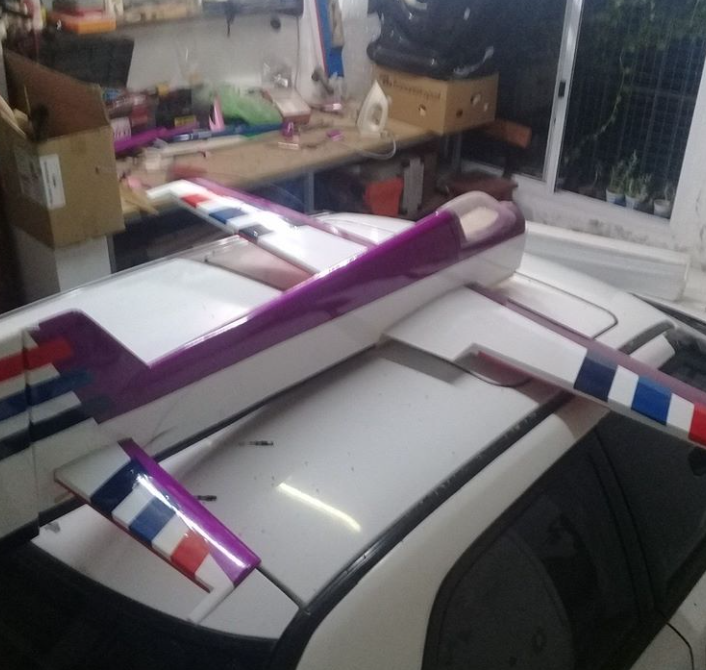 In about 1 month will be maiden flight. Then I tell you how it flyes. Dang! That looks nice xcead. I’m currently prepping the Gus Ozol’s Salient Designs (spelling?) Boxer series of pattern planes from the 90’s for foam core wing/balsa ply fuse construction. .45 / .60 / .90 / 1.20 sizes... The .90 and 1.20 are 4-stroke powered.